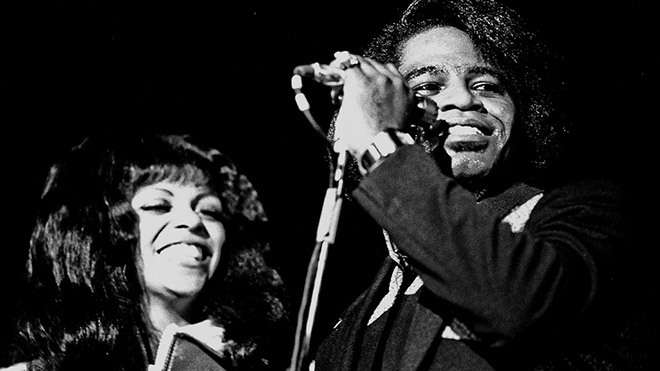 The late James Brown had a complicated enough life without worrying about UK pensions saving. But the Godfather of Soul’s famous, if patronising, take on gender politics provides an appropriate soundtrack for the state of British retirement savings. Women make up just 36 per cent of those eligible to be automatically enrolled into workplace pensions, new data published by the Department for Work and Pensions this morning showed. This is down from 37 per cent a year ago. Auto-enrolment requires workers to actively opt-out if they want to, and makes employer contributions mandatory. It has been gradually rolled out since 2012 from the largest to the smallest companies. It works well because it harnesses out natural inertia in the face of complicated financial issues into something positive: saving for your old age. The problem with the approach is the imposition of an earnings trigger. You must earn above a certain amount – £10,000 – currently from any one job to be automatically enrolled. You also need to be over 22 years old. With the stroke of a pen, hundreds of thousands of low paid and part-time workers are taken out of the system. And who does the bulk of part-time and low-paid work? Women. Overall, 76 per cent of workers meet both the earnings and age eligibility criteria for automatic enrolment. Nearly one in five (19 per cent) are not eligible because they do not meet the earnings criteria. But few than two in three omwen (65 per cent) meet the critiera. Nearly one in three (31 per cent) are not eligible because they do not earn enough. There is a particular unfairness with the way that the 470,000 workers who hold down several jobs are treated – of whom 340,000 are women. Around half a million multiple jobholders meet the age criteria for automatic enrolment. But only 90,000 are eligible to be automatically enrolled for all their jobs. Another 240,000 are eligible to be automatically enrolled for at least one job. Of the 140,000 who miss out, all but 20,000 are women. That automatic enrolment has been in many ways a huge policy success should not be doubted. But for it to meet its potential it should work in the interests of more than full-time male employees. The review of automatic enrolment due in 2017 provides the opportunity to devise an approach that will do just that.